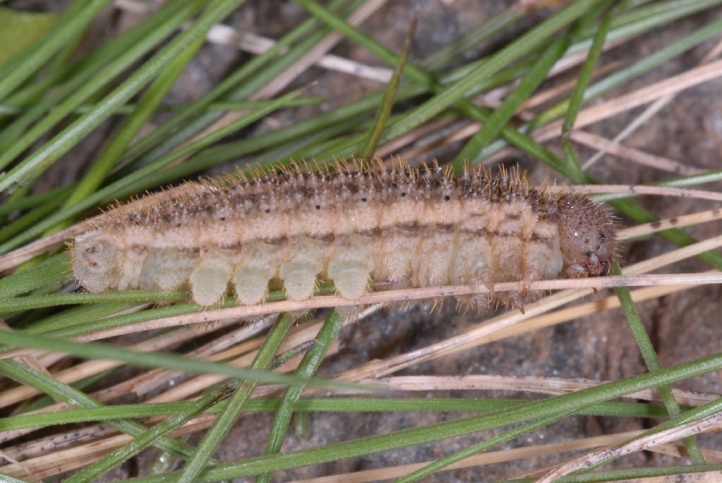 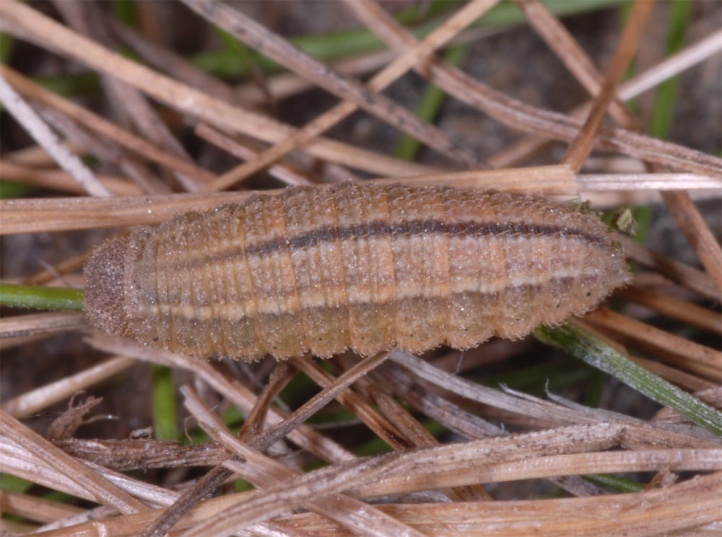 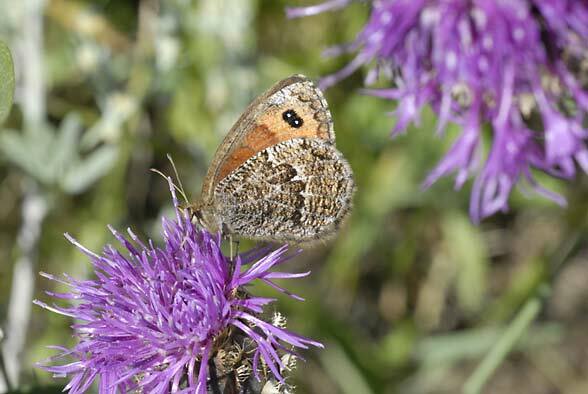 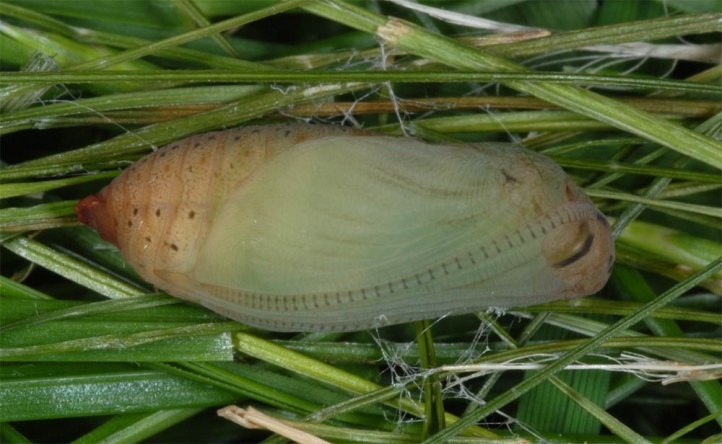 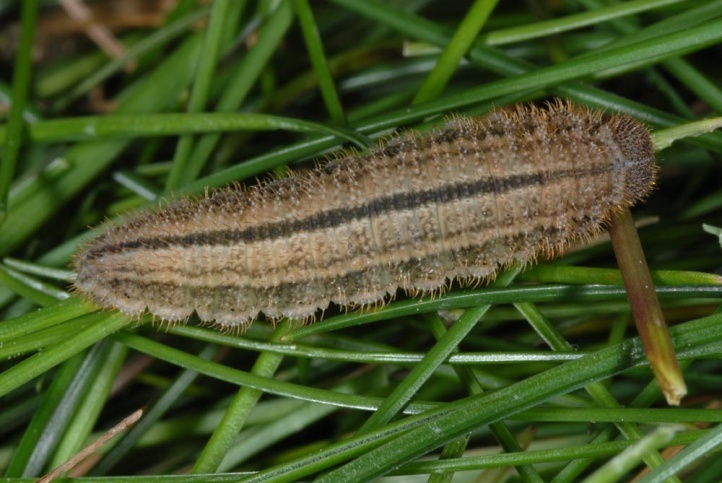 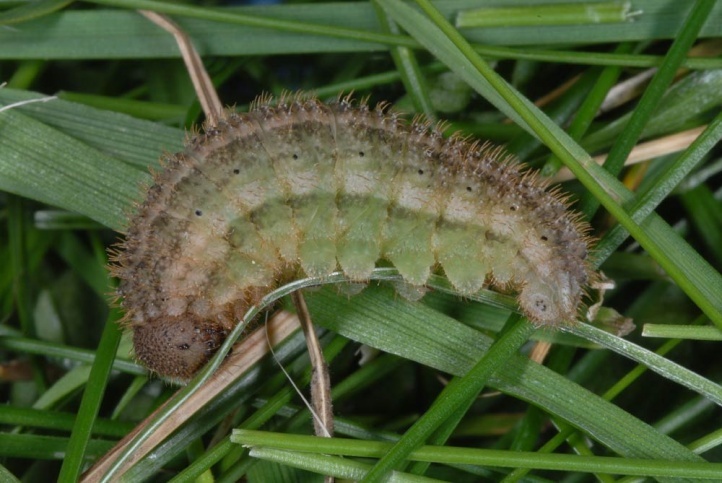 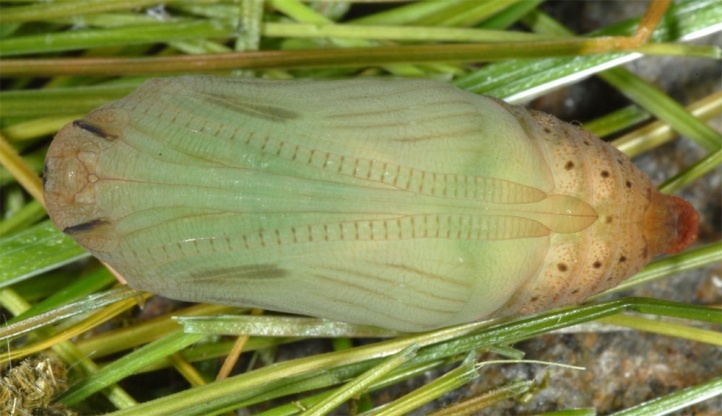 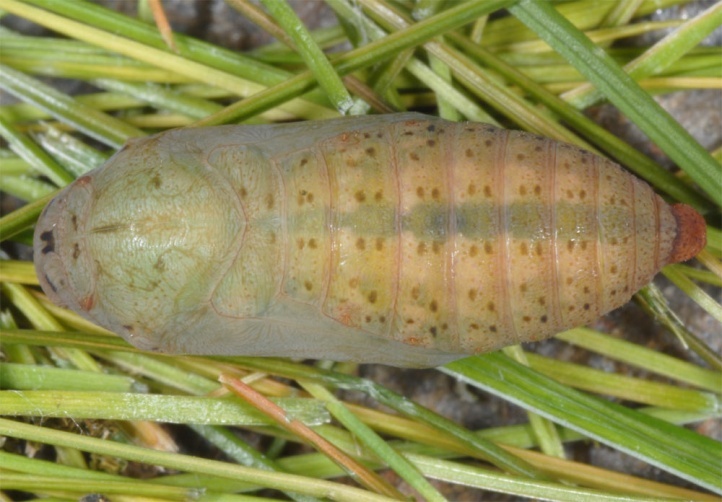 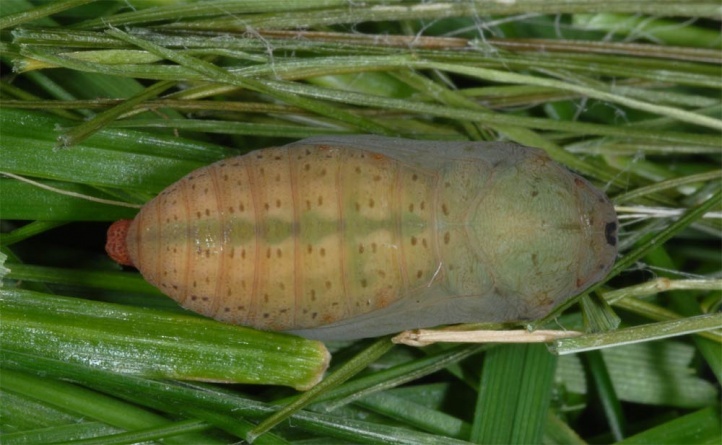 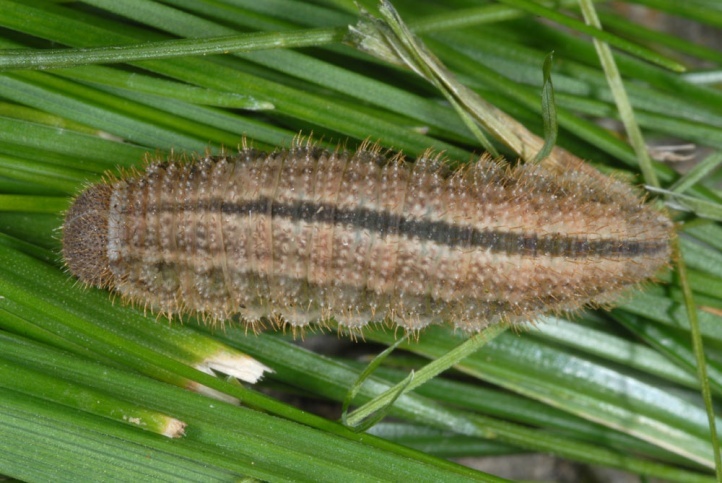 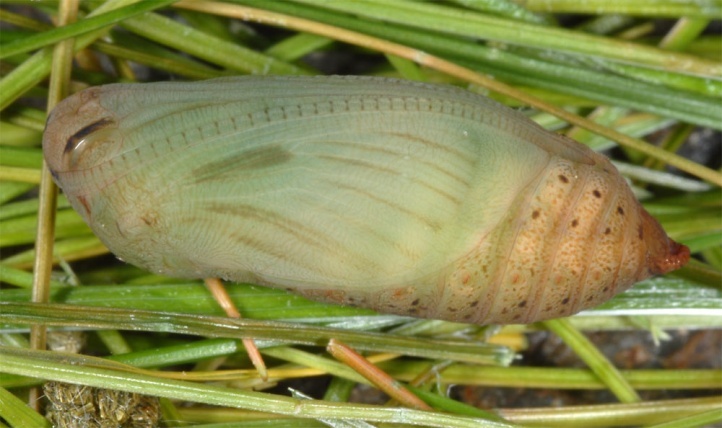 The larvae feed on grasses with lower production as particularly Festuca species with needle-like leaves (Festuca ovina, F. vallesiaca, F. varia etc.). 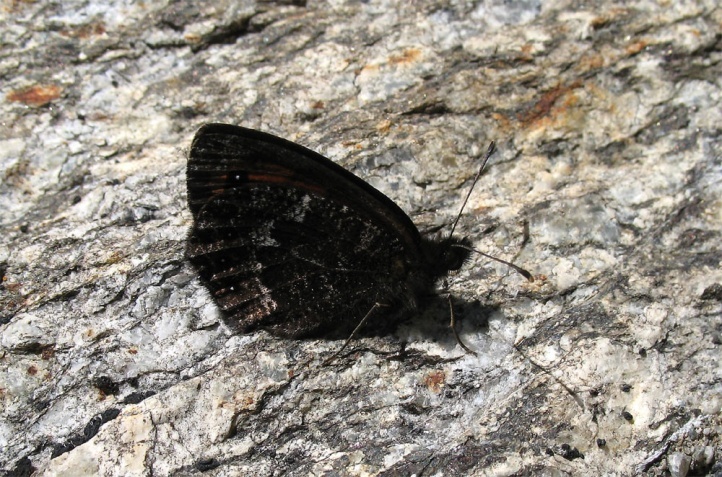 Erebia montana colonizes rocky gullies, loosely tree lined slopes and rocky areas in the mountain forest belt and just above from about 1200m above sea level up to 2600m above sea level in the Valais. 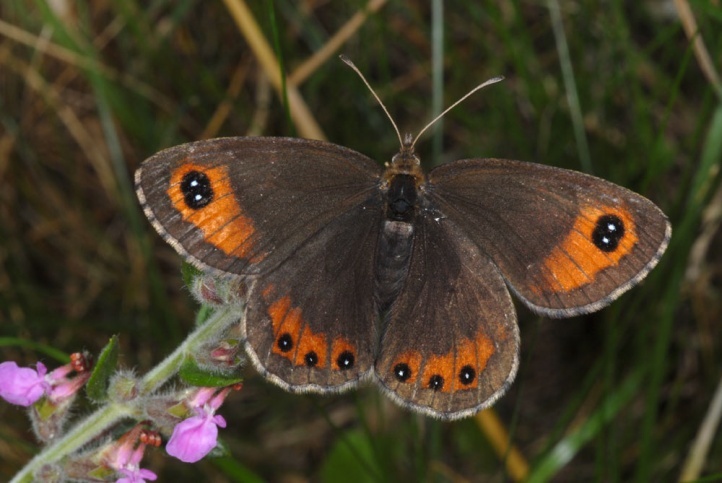 The adults fly in a single generation per year from July to early September. 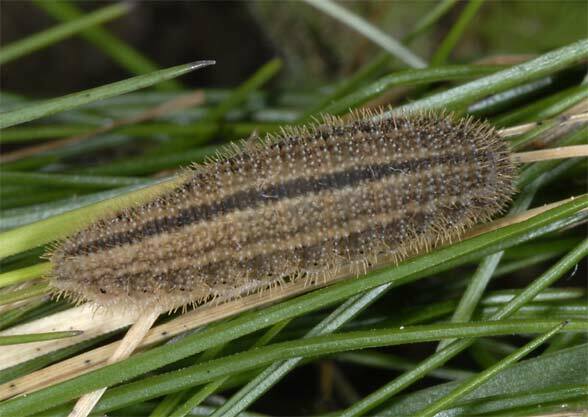 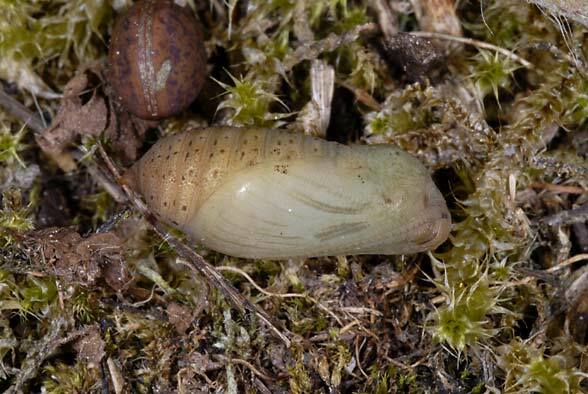 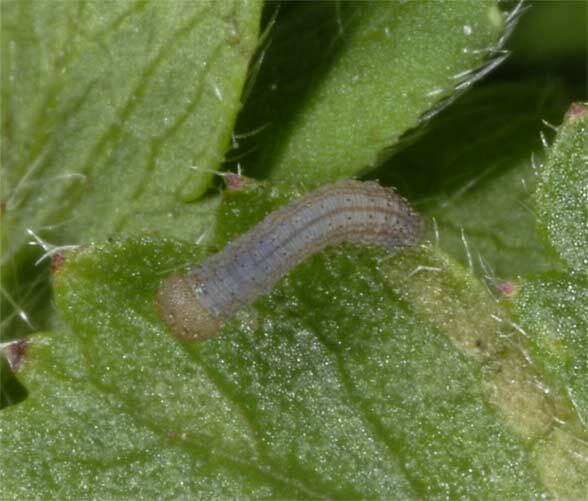 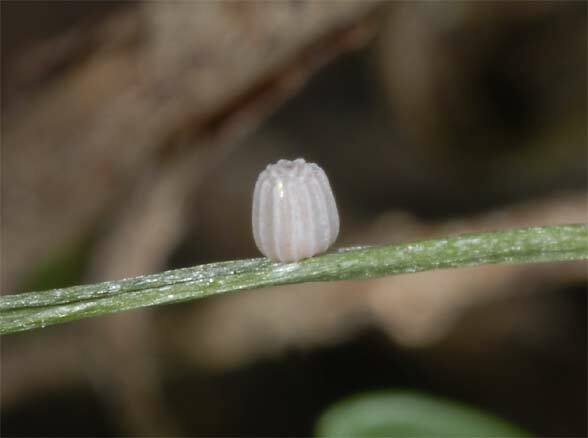 The caterpillar overwinters in the first instar and is mature in the end of June. 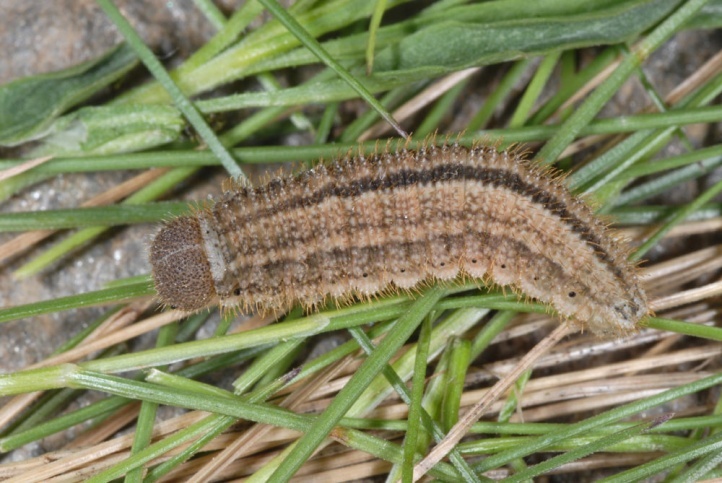 I found caterpillars in penultimate instar in the Valais in about 2000m asl resting on Festuca blades at daytime in early June and in the base of Festuca-tufts at 1400m asl in May. 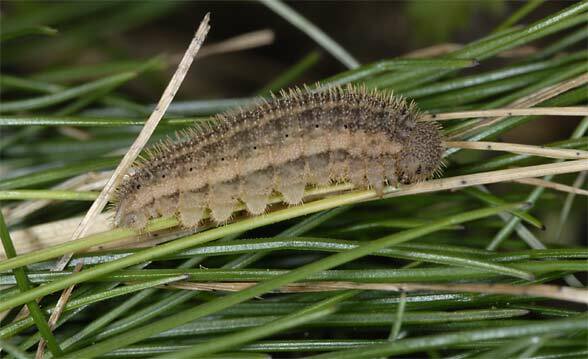 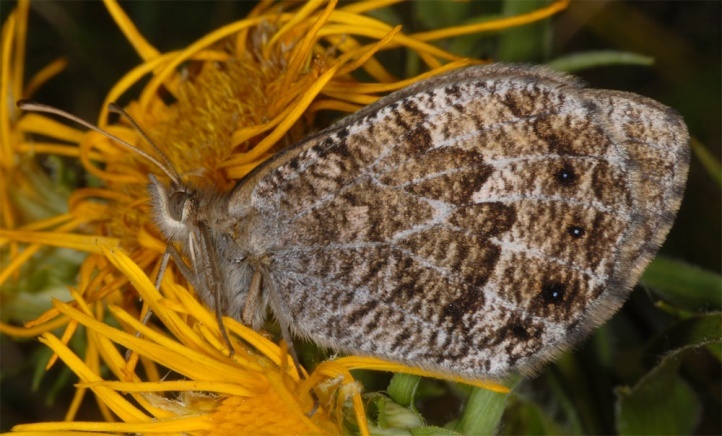 The development is partly biennial in 200m asl as caterpillar observations indicate. 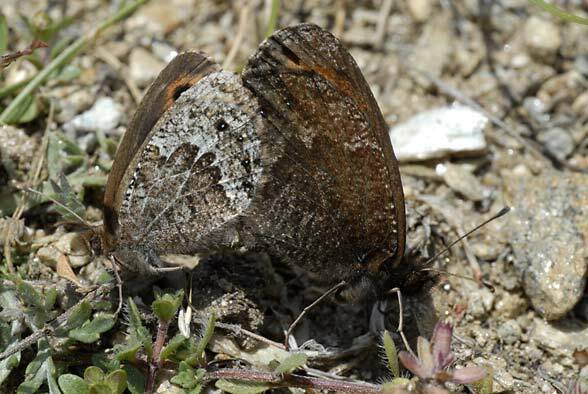 Here I found L2 caterpillars together with such in moulting rest into the last instar in May 2008 at the Simplon Pass shortly after the snow had melted. 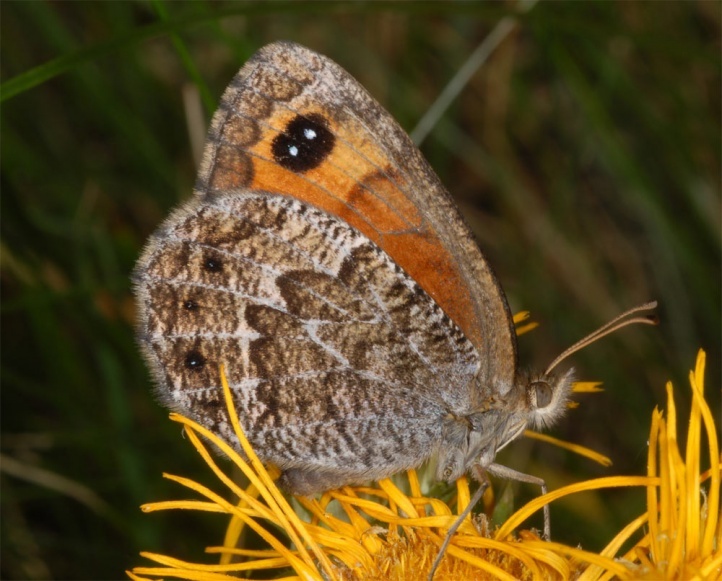 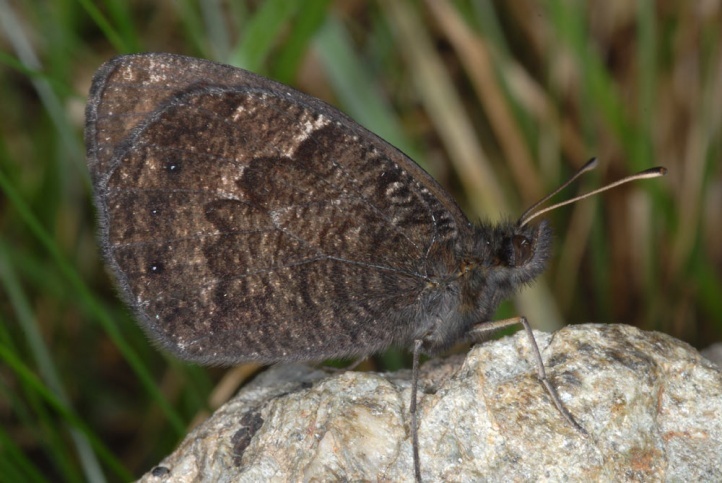 Erebia montana is only slightly endangered (the common causes: habitat destruction due to tourism and other infrastructure measurements as well as locally afforestation and succession). 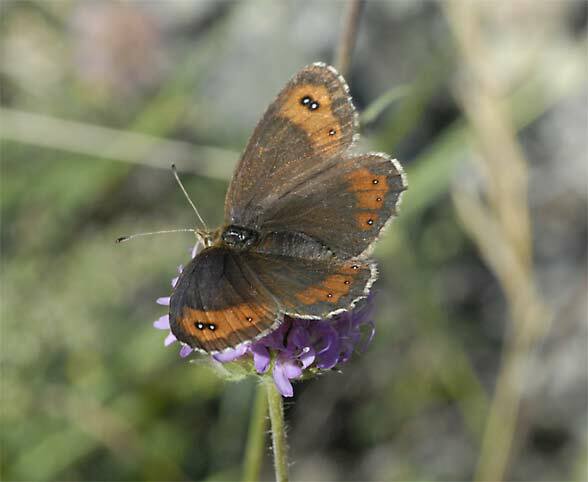 Erebia montana is distributed especially western alpine. 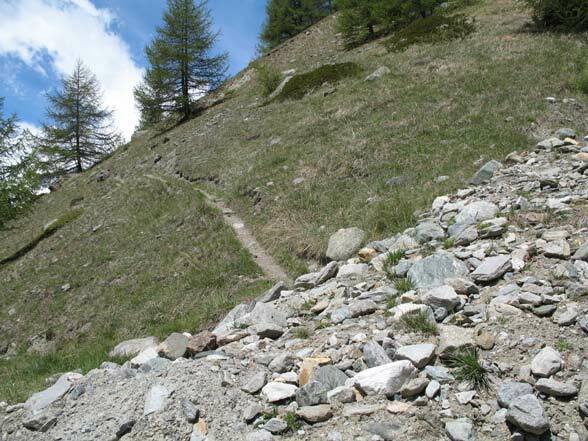 To the east it is found in the north to the eastern Engadine and to Vorarlberg. 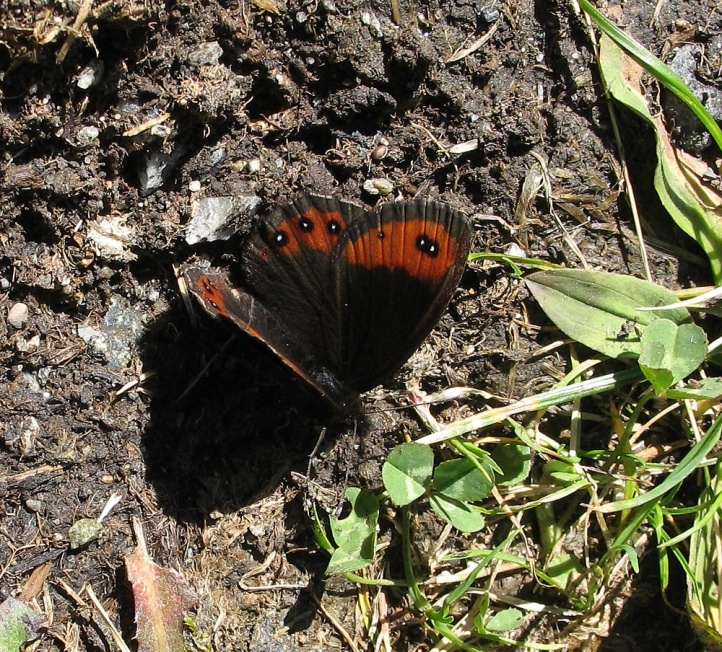 Still further east it is very rare. 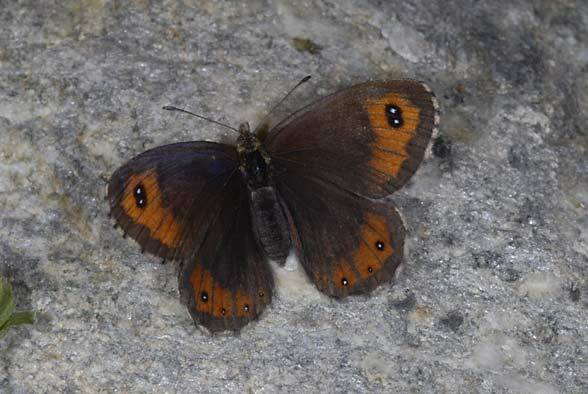 In the south it is still found in the Dolomites. 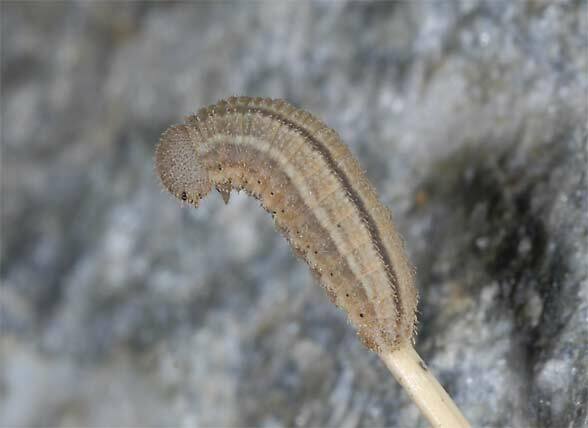 Erebia montana is obviously missing in Bavaria. 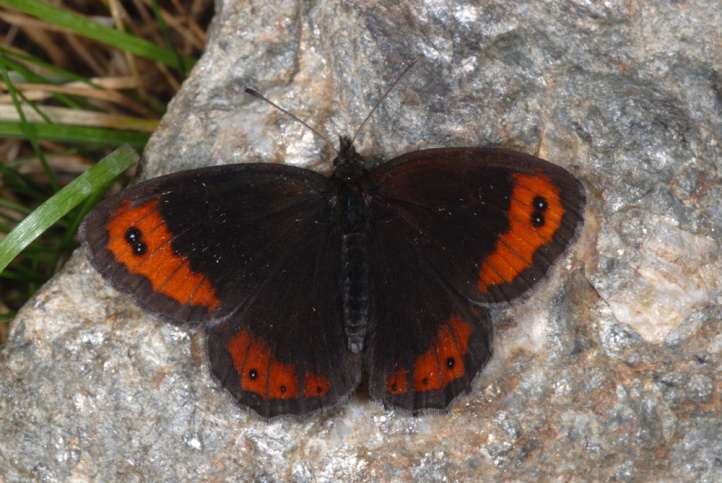 There are also a few isolated populations in the Apennines.